Here at Outdoor Indulgence we are dedicated to quality and creativity. We aspire to create the best outdoor package, suitable to your unique budget. We pride ourselves on taking the time to personalise ourselves with our customers so that their goals becomes our goals. Brett & Sue Allen are the proud founders and owners of the business – Brett having 24 years experience within the pool industry, and Sue having 13. Brett has been a member of the Master Builders Association since 2006. 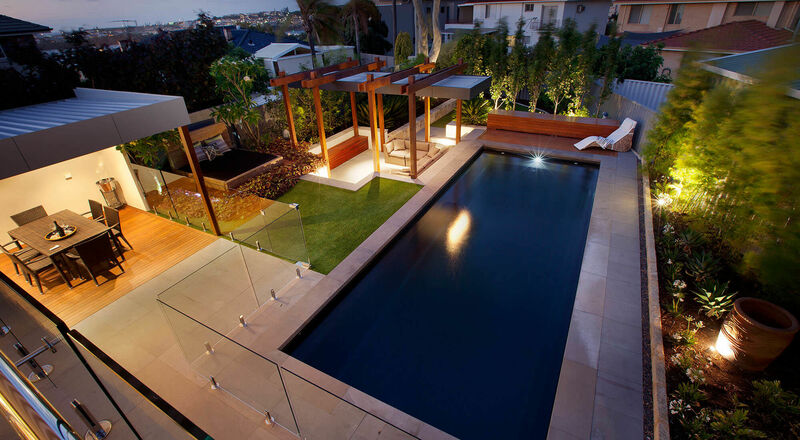 He is also a current licensed pool builder in both New South Wales & Victoria. Outdoor Indulgence opened in 2006 in Cobram before moving to Yarrawonga where the business has flourished. We have a wide range Barrier Reef Pools to choose from, to accommodate for each unique individual's needs.